For years, Rupert Murdoch has craved the 61% of Britain’s Sky TV that he doesn’t already own. Even though he’s owned a controlling stake in the company since 1990, and served as its CEO in the mid-2000s, the old man has spent the better part of this decade trying to nail down the rest of the place. His first effort, back in 2010, was derailed by the phone-hacking scandal at News Corp. So Murdoch transferred the stake in Sky to 21st Century Fox and decided to try again at the end of 2016, offering almost £12 billion. Since then, he’s decided he’s not actually interested in owning all of Sky. Any of it, really, since agreeing to take Disney’s $52.4 billion last month for all of Fox—including the controlling stake in Sky. So it must have been annoying last week when British regulators said he couldn’t close the Sky deal before he closes the Disney deal. The same regulators all but said they’d be A-OK with Bob Iger at Sky’s undisputed helm, but not Murdoch. 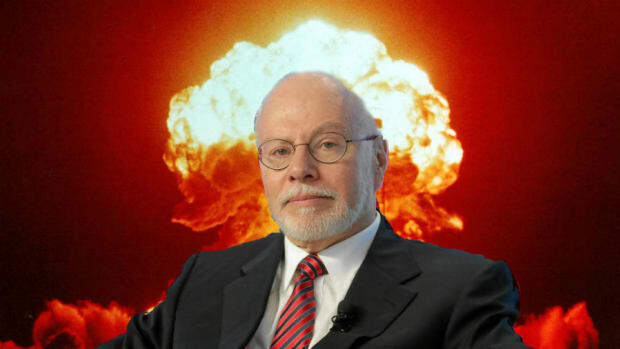 Into this fray now enters the grim figure of one Paul Singer. 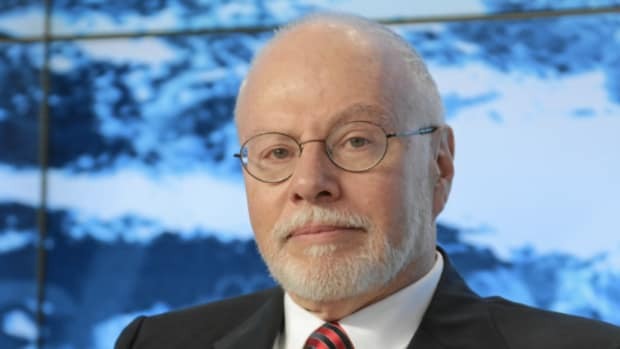 Elliott Management has taken a slightly bigger than 1% stake in Sky, with more than a bit of mystery surrounding the move. 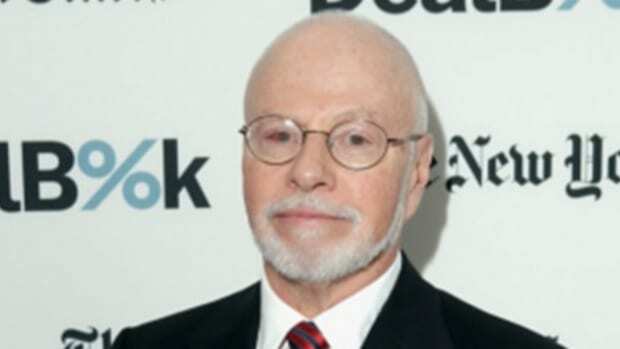 Elliott’s investment is fluid and the firm has yet to determine whether it will be an active or passive position, according to a person familiar with the matter, who asked not to be identified as the deliberations are private. 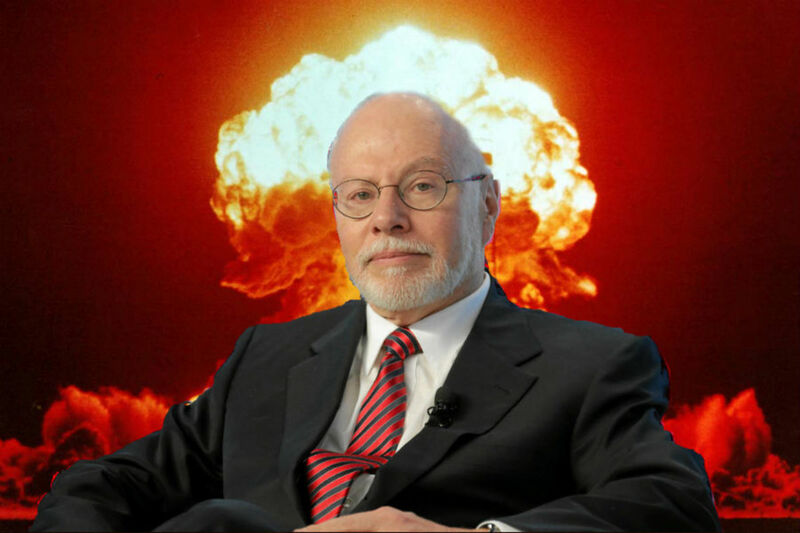 Hmm, will Paul Singer be an active or a passive participant in this giant merger within an even gianter merger? If only there were clues to discern his mindset in such situations. Or like-minded folks who’ve already made their positions clear. Hedge-fund managers Crispin Odey and Reade Griffith have argued that Walt Disney Co.’s interest in the broadcaster means Sky shareholders should receive a premium to Fox’s offer of 10.75 pounds per share…. Singer has a history of playing tough. His fund recently said Qualcomm Inc. was paying too low a price for NXP Semiconductors NV, and it’s currently calling for a shake-up at Israel’s largest telecommunications firm. He was one of the busiest activists in 2017. Will the Elliott chief kill Sky News to make a quicker quid? And angry enough to cough up a few hundred million more bucks for a bankrupt energy company.